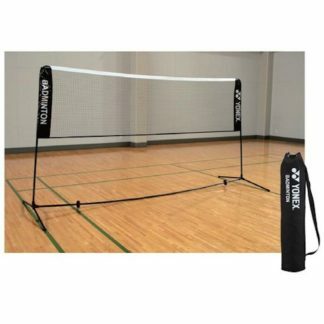 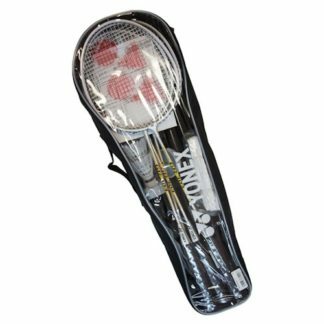 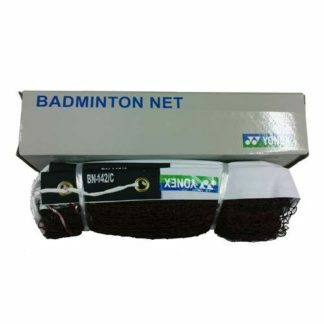 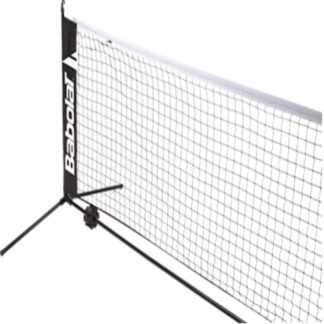 We carry a small selection of badminton nets and net-and-post systems. 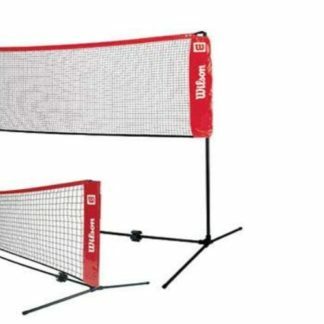 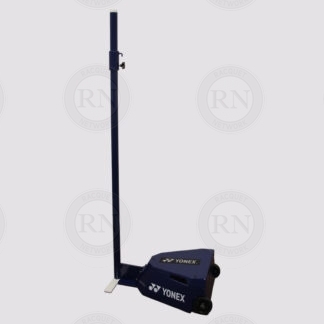 Some of this equipment is suitable for outdoor use, some for indoor use and some for both. 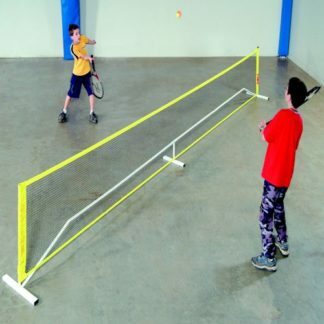 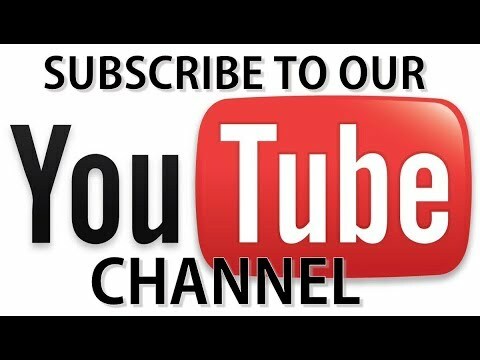 If you need assistance with this category, please come into our store and consult with our experts.